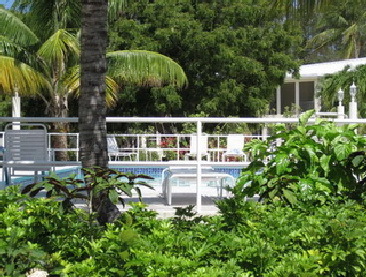 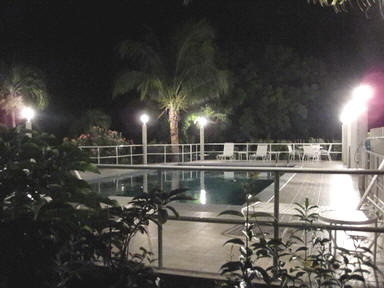 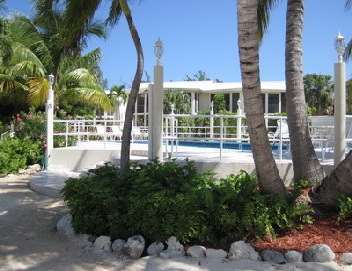 area, two bedrooms each with their own private bath, walk in closet and balcony's which overlook the pool and cove to enjoy. 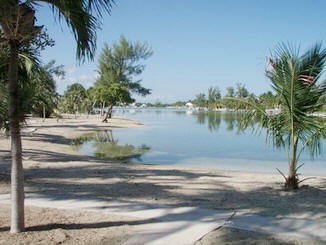 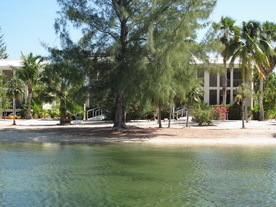 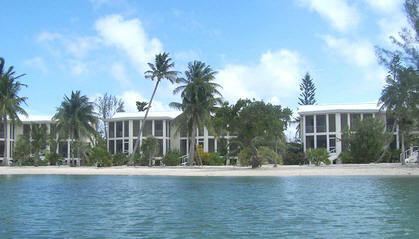 Island House or the link below to view all of the Island Houses." 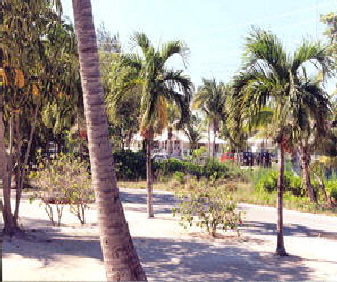 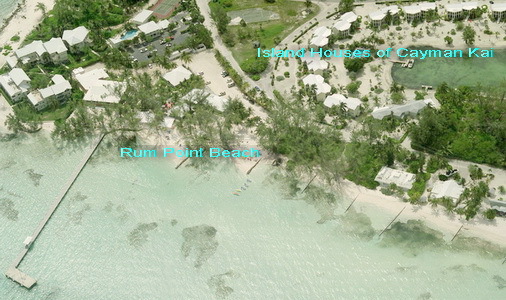 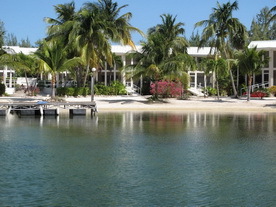 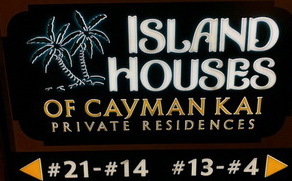 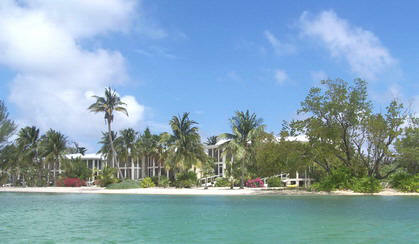 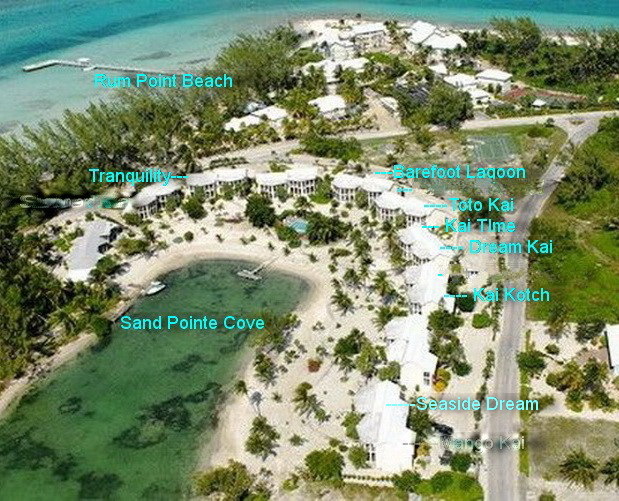 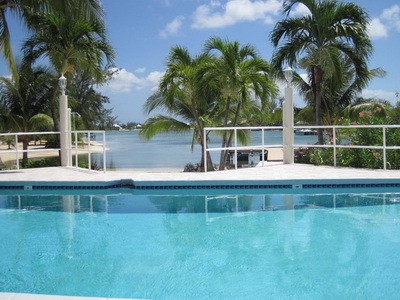 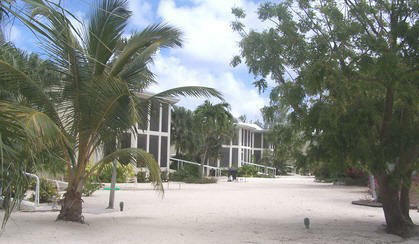 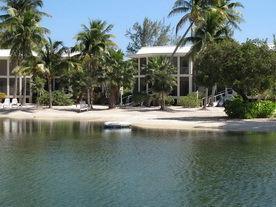 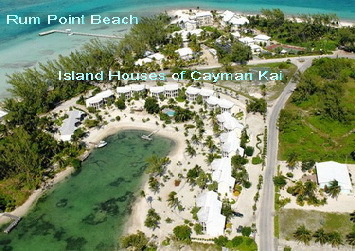 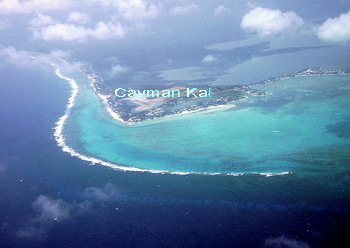 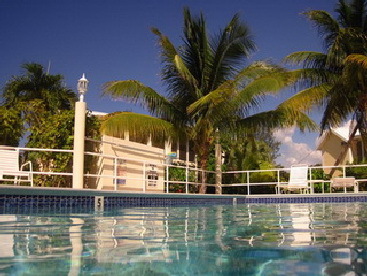 " Island Houses of Cayman Kai"
The "Island Houses of Cayman Kai" are located on Sand Pointe Cove just across the road from the "Famous Rum Point Beach"
Just a few steps out your front door and across the road to the famous "Rum Point Beach"
Please review the list of amenities for each of the Island Houses. 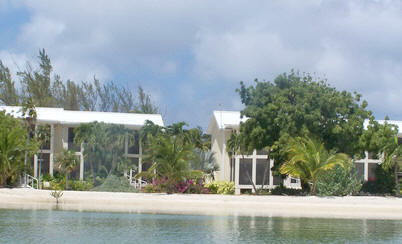 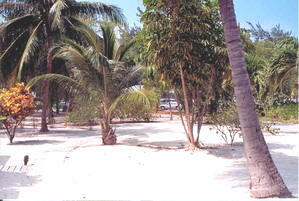 All Island Houses have two bedrooms which will accommodate up to six people. 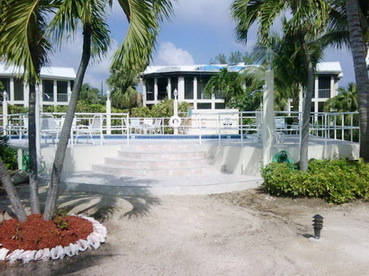 Rollaway beds are also available. 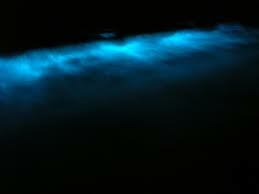 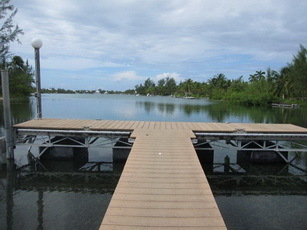 The cove is about 4 to 6 feet deep and their is a dock. 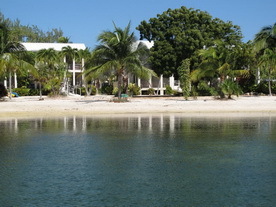 You can swim in the cove.